The MAA team continues to improve PVP based on your feedback to make it more competitive and fair for all players. We are happy to announce the following upcoming improvements to PVP. While we know that many people enjoy chaining quick actions together for extra turns, we understand that this slows fights down considerably and makes some fights uneven. As such, one of the changes we are making to Quick Actions is to only allow one Quick Action per round for each character. This change does affect many actions in the game, and as such we are also introducing Free Actions. Free Actions may be performed multiple times each round. There will be no restrictions to how many times a Free Action can be used except for cooldowns. Actions with the Free Action special property will primarily be applied to actions that deal no damage and only do one beneficial or harmful effect, change a class, or mode of play with a character. Note that Exhausted and other effects that prevent Extra Turns and remove Quick Actions will also affect Free Actions. While Exhausted, Free Actions will be converted into Quick Actions and will only be permitted to one use per round for each character just like a normal Quick Action. A full list will be released in the patch notes. We have listened to your feedback and will be making some future changes to several characters that will improve the game and promote fair play. 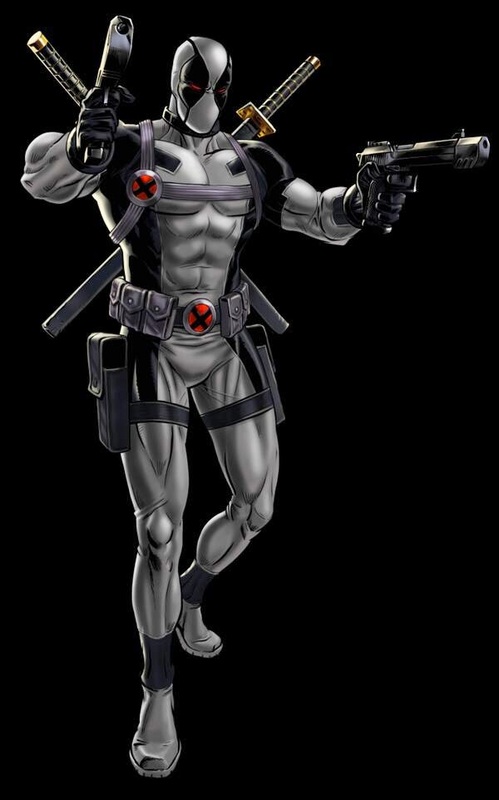 Addressing an issue in which two versions of Cable appear on the defending team in PVP. Time to take off those dancing shoes. silver and gold league players. We are working to make PVP fights fun and challenging for all of our players and to improve silver and gold league experiences. Matchmaking is being monitored by our team, and we will continue to make improvements to the PVP system. We will be adjusting the level cap in the near future, possibly as soon as Pre-PVP Season 21. Any changes will be listed in future patch notes. 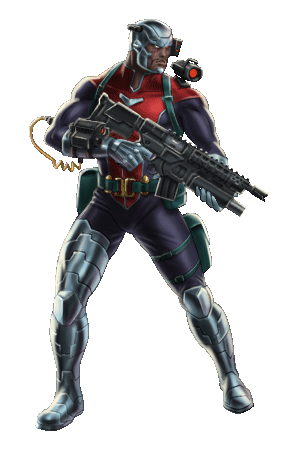 PVP Season 21 Adamantium League will feature the cyborg assassin, Deathlok! Check out his in-game sprite below. You will begin to see some of these improvements rolling out as soon as Pre-PVP Season 21, and more updates will be released in the near future. Thanks for playing and be on the lookout for these exciting changes. A time of great change is upon us, when a team must step out of the shadows and into the spotlight. A group of unique heroes will be put to the ultimate test, their skills pushed beyond all limits. 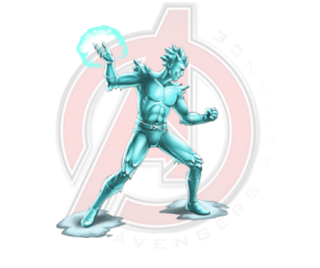 From Milwaukee, Wisconsin the Great Lakes Avengers are coming soon to "Marvel: Avengers Alliance"! 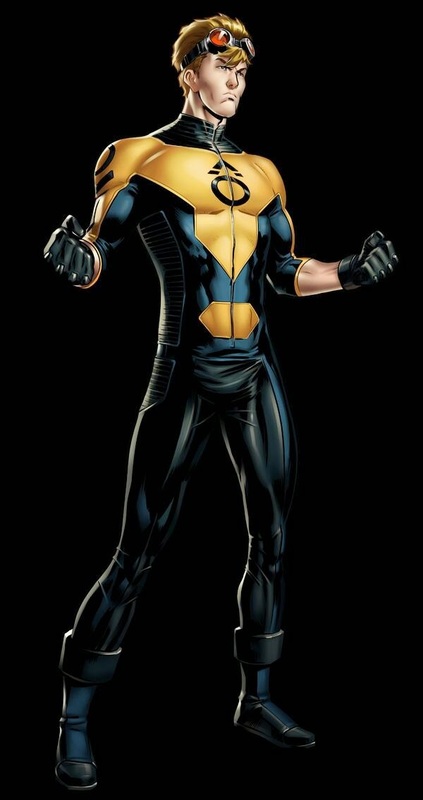 Coinciding with the Great Lakes Avengers content there will be a branding change for "Marvel: Avengers Alliance," the game will be re-launched as "Marvel: Great Lakes Avengers Alliance," despite Hawkeye’s objection. "We have no choice, we ran out of Avengers," says Senior Producer Justin Woods. to become a Test Subject! Further Iso-8 augmentation has enhanced the Agent, giving them telekinetic powers capable of empowering allies and devastating enemies. Be careful this increased power leads to an instability that can blow up a city block. Coming soon to "Marvel: Great Lakes Avengers Alliance," Spec Op 26: The Great Lakes Avengers Initiative! Don't forget to share with all of your Marvel lover friends. 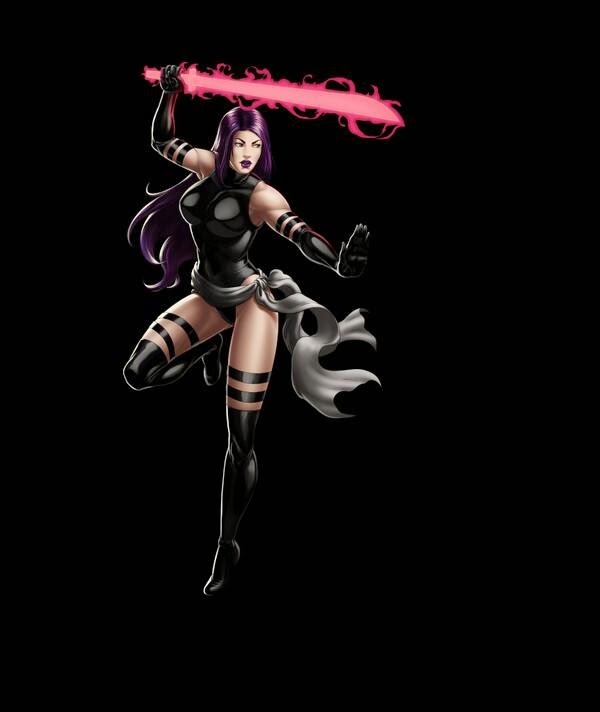 Marvel Avengers Alliance: New Covert Task Available "Palm of Her Hand"
Rogue has a new covert task available. Complete all four tasks to unlock her Modern Rogue uniform. These tasks will begin Saturday morning, Pacific Time. Sturdy Gloves are needed to complete the four “Palm of Her Hand” Tasks. Sturdy Gloves may be earned by completing Daily Missions, and are also available for purchase in the Store. Hope you are all having a rock in' 2015 Agents. Haven't had a ton of time to tweet lately. How's it going? We are working on Chapter 8 and SO24 right now. The next worthy will be Kuurth and it will be the unlikeliest of heroes. The reason is there are several new villains and a lockbox. So it's pretty heavy. Takes a bit more time. Thanks for the patience. Group bosses also take more time to build than regular bosses. And all of that takes more time to test. Maybe I'll give a hint for the Spec Op when it's in beta. We don't even have EXACT release dates for ourselves. We have a small window of a few days so we have time to react to bugs in test. So we operate with release windows, if that makes sense. We have a sense of what day it will go when the bug count goes down. I'm at a loss of words. What a silly play call. Congrats Captain America. I'll share one of the new bosses for the Spec Op. There are 3 new bosses in this Spec Op. One of which is a group boss. This boss is (surprisingly) NOT the group boss. 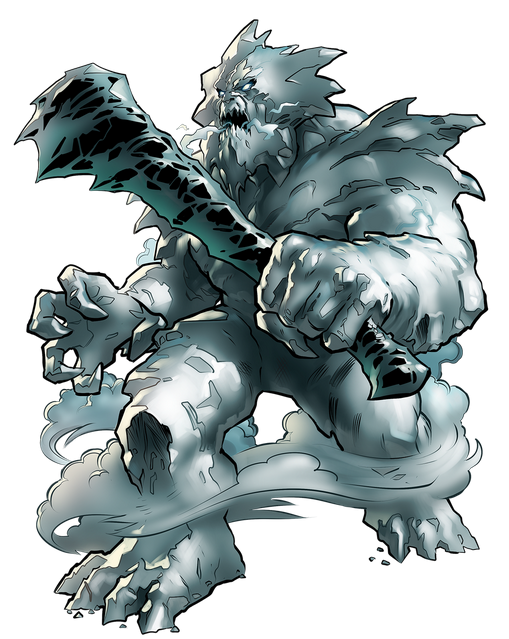 Ymir is the progenitor of the Jotuns of Niffleheim. He considers all life, save for his kin, to be abominations that must be destroyed. 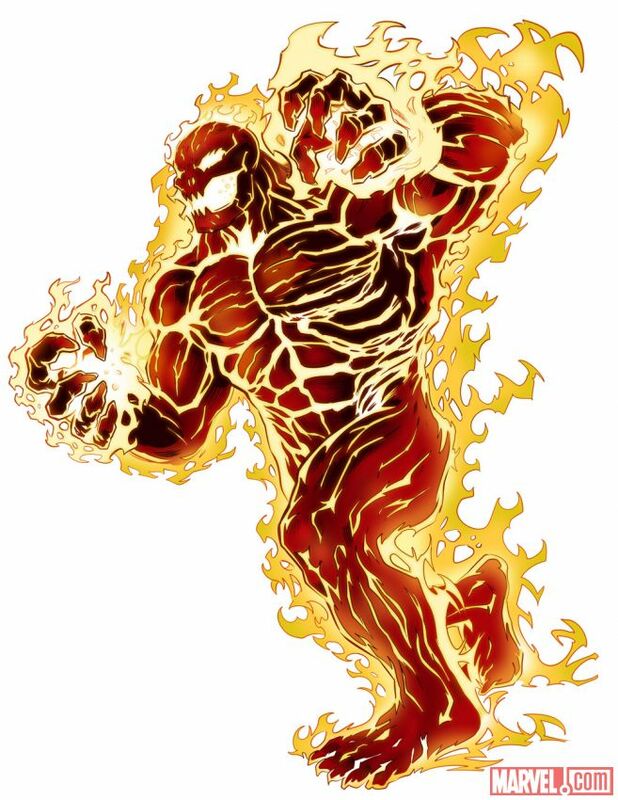 I'm burning to show the group boss for Spec Op 24.The oldest being in all the realms, Surtur is the Lord of Muspelheim and Odin's eternal rival. 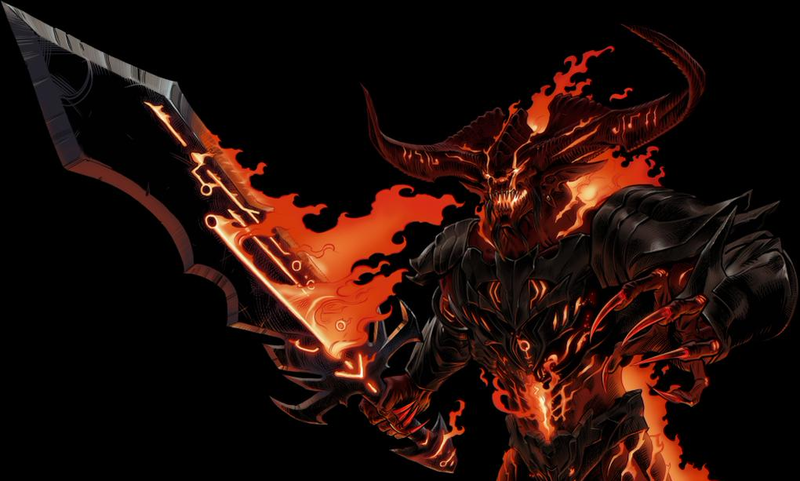 Wielding the Twilight Sword, Surtur seeks to destroy all the realms in fire, leaving nothing but the ashes of creation behind. 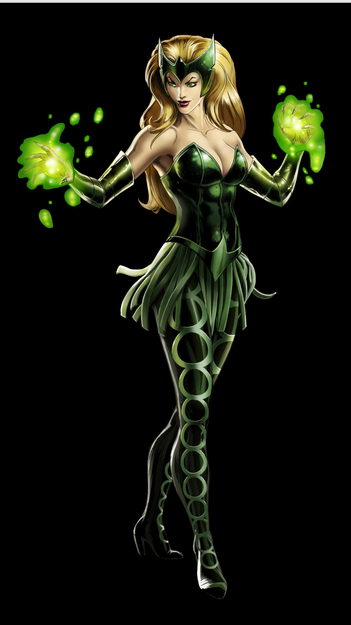 Enchantress is lockbox hero of special operation 24. Hopelessly smitten with Thor, Amora has tried for millennia to seduce him and embroil him in her plots to take over Odin's throne. Failing, she turned against humanity believing Thor's love for Midgard to be responsible for him spurning her affections.With the conflict with the Serpent escalating, she now sees an opportunity to prove herself as Thor's equal and worthy of his devotion. That is all for Spec Op 24 teases. The last villain and reward hero will be a Journey Into Mystery! Talking about how elements from our Fear Itself story are coming to Avengers Alliance. Karnak and Fixer coming as playable. 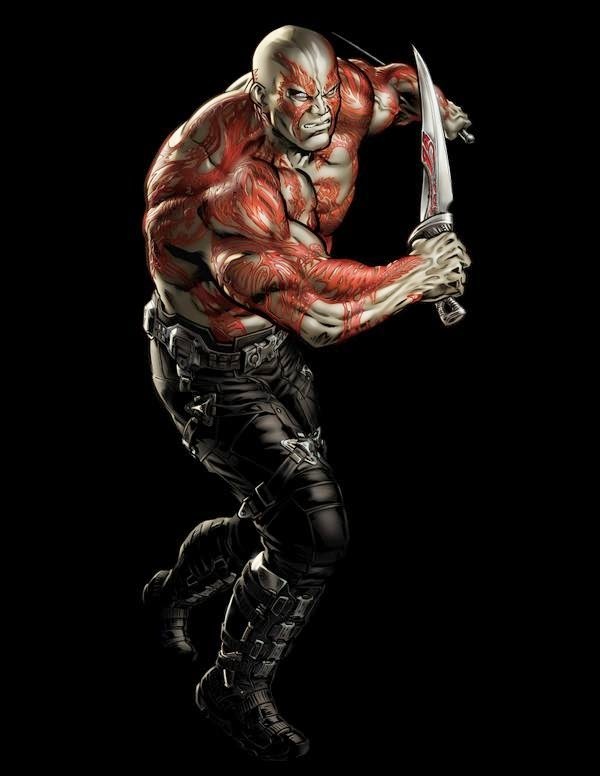 Drax. Making just pants and boots look good! Movie Guardians will not all release at once. 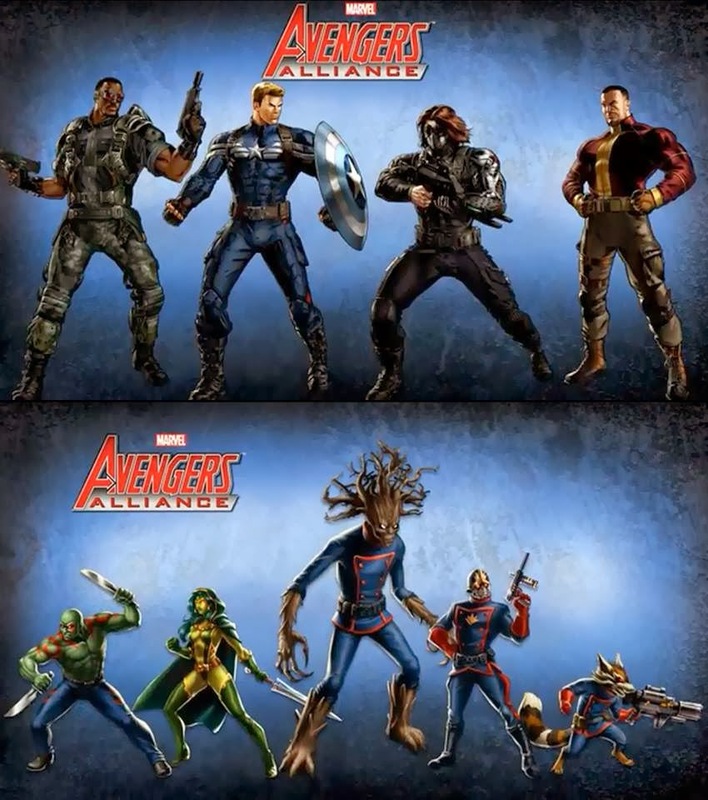 They will be staggered releases starting with hero #100 Star-Lord. 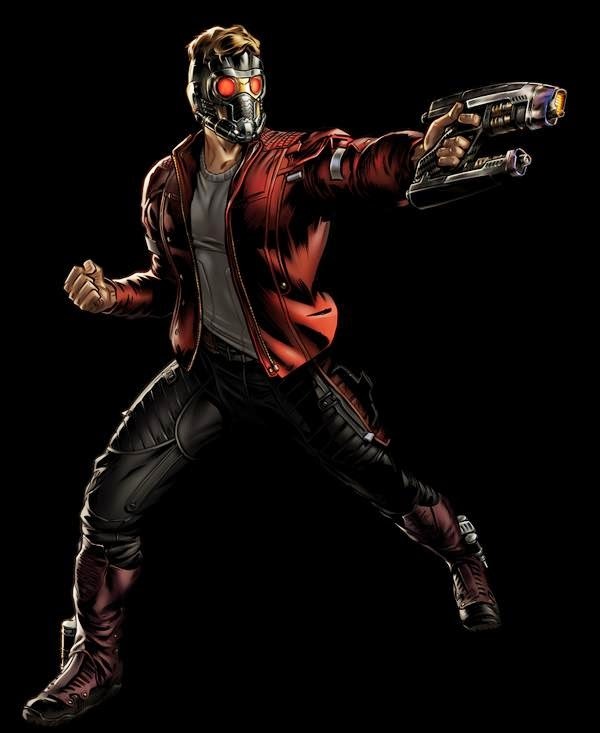 To clear confusion - Star-Lord's standard outfit will be movie. His comic look is the alt and coming later on. Spec Ops 20 is coming very soon. 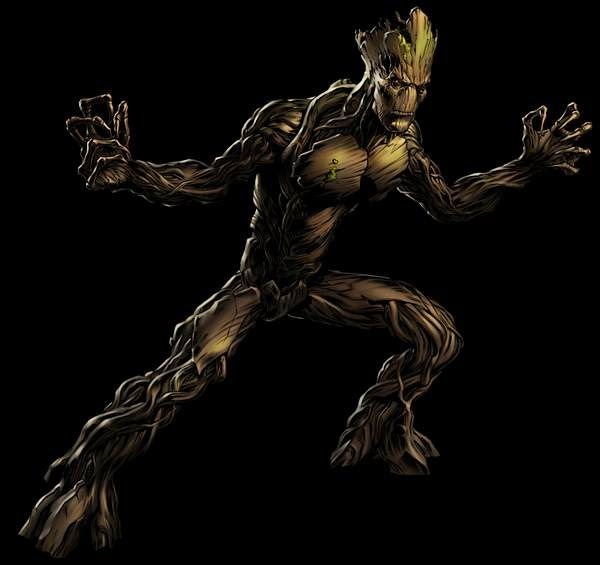 Spec Op 20 confirmed to be GOTG. Ronan, Nebula and more space villains are coming. Justin Woods hints at Blade for Halloween period. Karnak will be PvP 17 reward. Fixer lockboxes during PvP 17. 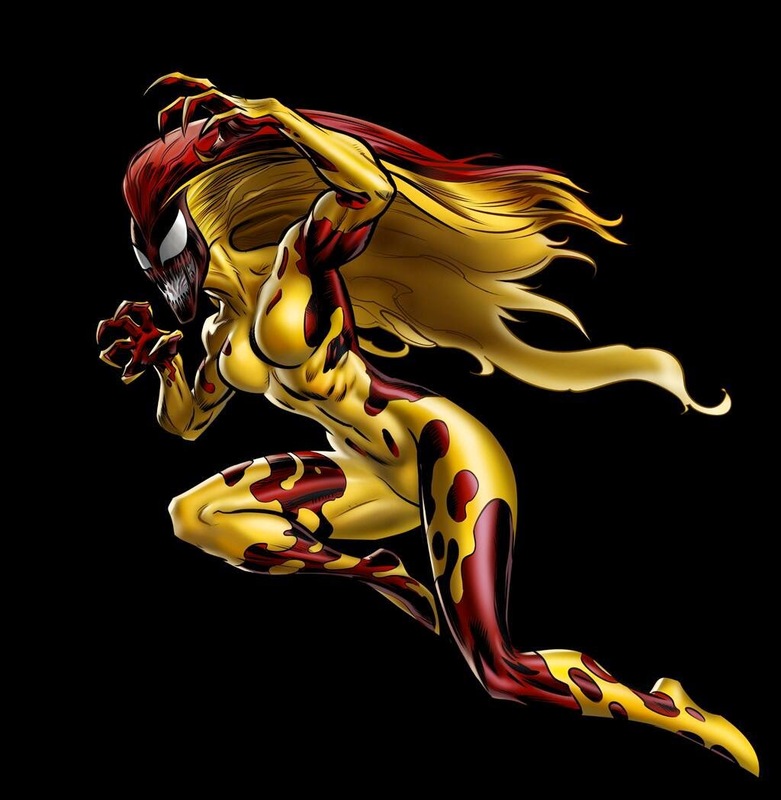 Medusa next standard 90CP hero. Agents, New update on spec ops 18. First off, there will be one extra bay (so a total of 2 with your existing bay). Second off, there is a pretty big layout change on the team page to fit it on there, so it will look a little different, but familiar. Third, there will be a one-time cost associated with unlocking the new bay, it isn't free. But once unlocked you have it forever. I'm also happy to announce that Spec Op 18 will be next major release. Appreciate your patience if it takes some extra time to test. The training slot will also be available "evergreen" (that means forever) so it's not LE, no rush to purchase. Get it when you can. 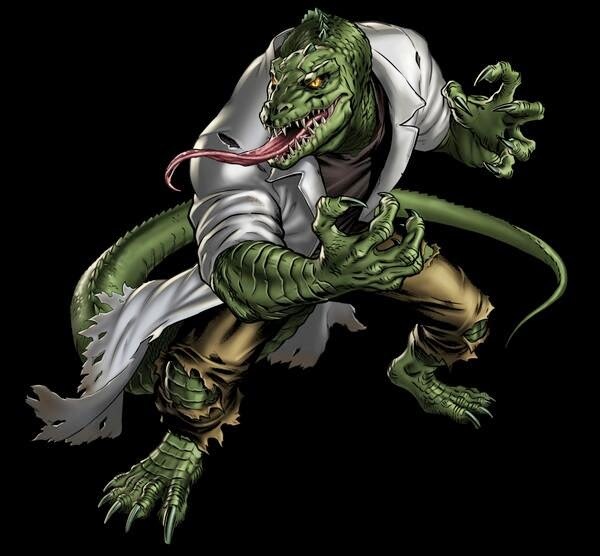 Spec Op 18's Reward Hero will be Anti-Venom. 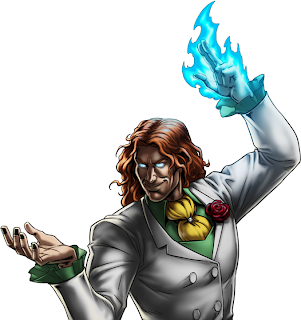 Spec Op 18 lockbox hero: Sandman! 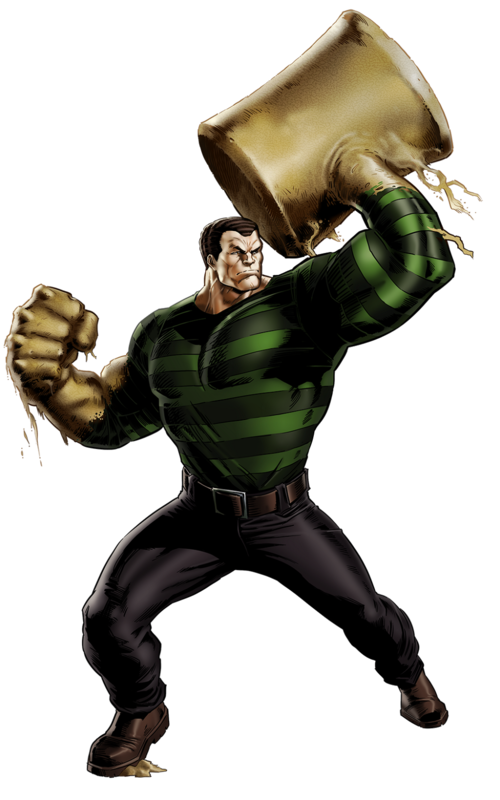 Sandman Bio: A shapeshifter endowed through an accident with the ability to turn himself into sand, he eventually reformed, and became an ally of Spider-Man. 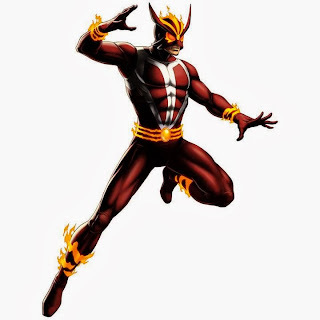 Hybrid (real name Scott Washington) is a fictional anti-hero of the Marvel Universe. 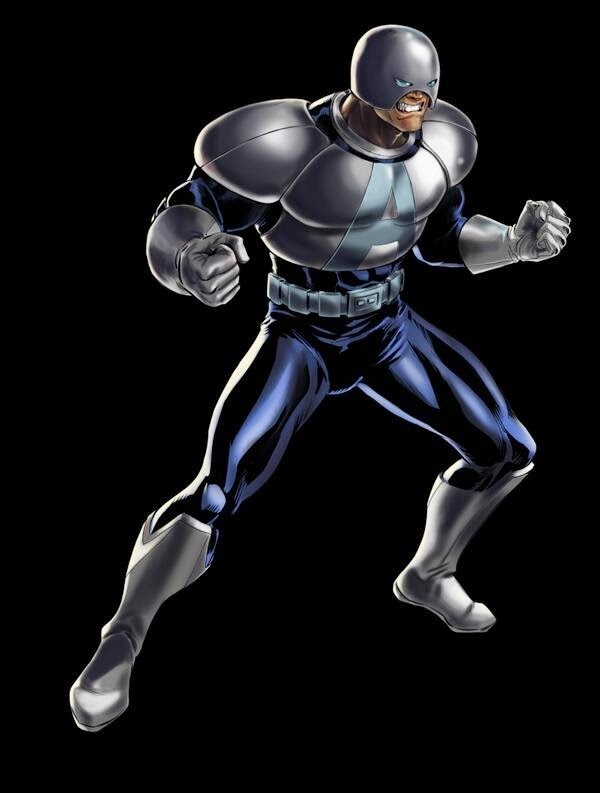 Scott Washington first appeared in The New Warriors #21 (March 1992) by writer Fabian Nicieza and penciller Mark Bagley. 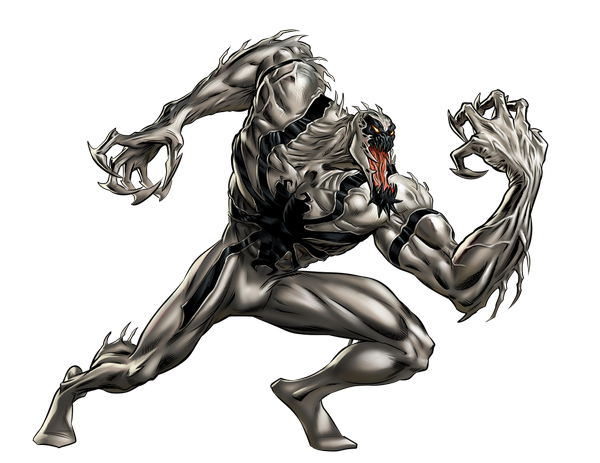 The symbiote first appeared in the back-up stories in the Venom: Along Came A Spider (1996) miniseries by writer Evan Skolnick and penciller Patrick Zircher. Introducing Scream! 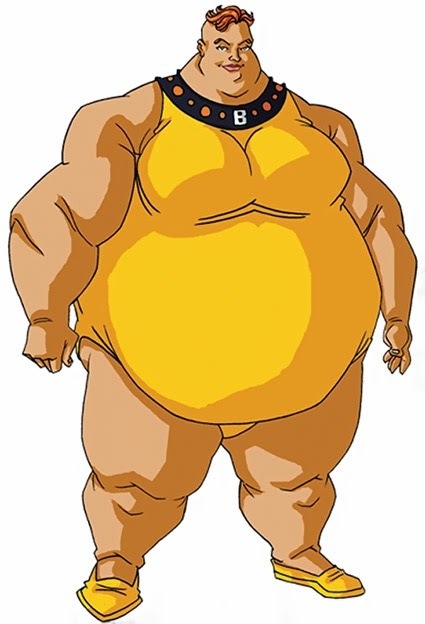 One of the three new villains in Spec Op 18 along with Hybrid and ???????. - They will also receive an SO to tie in with the movie. - Captain America movie alt, as well as one for Scarlet Witch. - Falcon, Batroc the Leaper and Winter Soldier art. 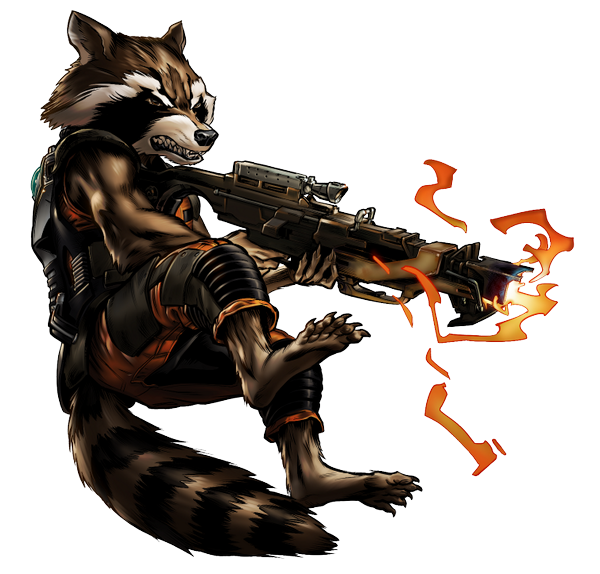 - Rocket Raccoon will be the hero for PVP Season 15. 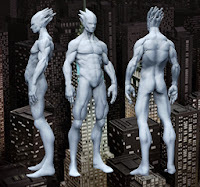 - They have not decided upon how all of the GotG will be obtained, but at least 2 will be PVP rewards. 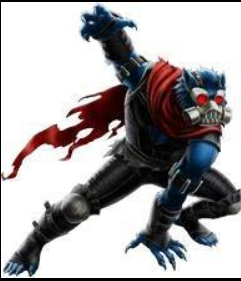 - Taskmaster will be the lockbox for PVP Season 15. - "Significant changes" to PVP, they will do dev notes for those in the future. - Chapter 5 will release sooner than 4; Ch4 took so long because of the A-Isos. - Hercules will be the Premium Mission for Chapter 5. - Season 2 will be having 12 chapters. - Falcon is the reward for SO17. - No lockbox in SO17. - Winter Soldier will just be a villain in SO17. - SO18 will feature the next group boss (but Woods can't tell us whom just yet). 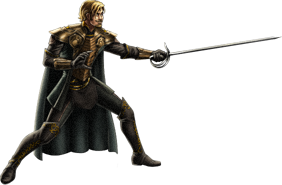 - Fandral is the next hero to be released. 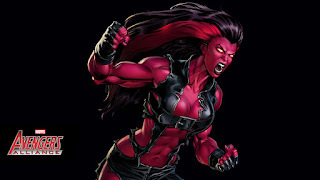 - Rogue's and Magik's alts are still in the works, but not for the near future. 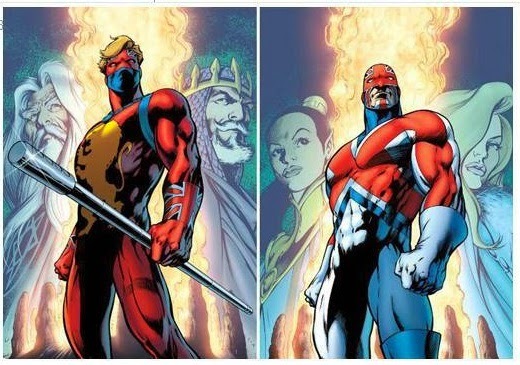 - Dark Avengers will come back in season 2. 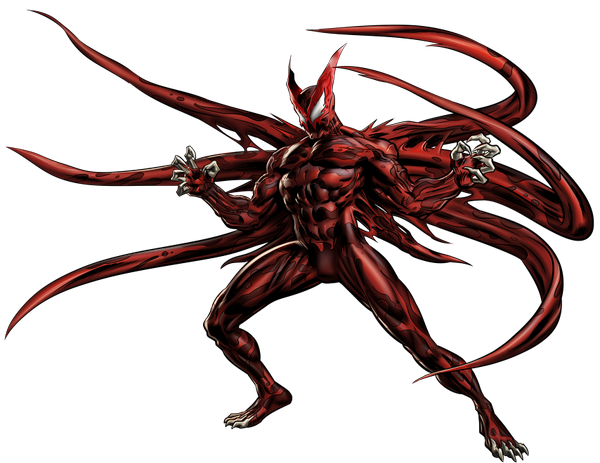 - Carnage is hinted at (no confirmation!!). - AIso are only for heroes, nothing planned for agent gear. - Hero specific A-Iso will only be acquired on boss roulettes that those heroes are team-ups in. Currently they will only be available in Chapter 4, but they will be added to Chapters 1-3 as well. Season 1 will not have any A-Iso. - Dev Q&A on the forums might come back after Chapter 4. - Second training room is currently in development and we'll get a developer blog with info about it in the coming weeks. - The anniversary gift is a Generalist uniform for the agent with one E-Iso slot! It will be available after the release of Chapter 4. 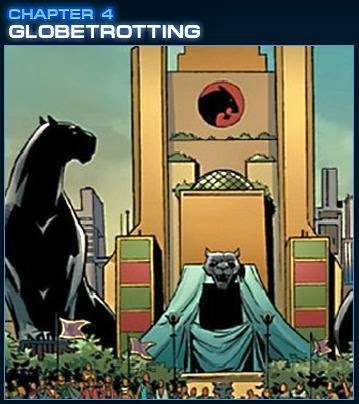 - According to Justin Woods' cat Peter Parker: "aeijwgrgrg 2j-r320"
A character many are familiar with as a member of the Warriors 3. It will be a Regular store release. 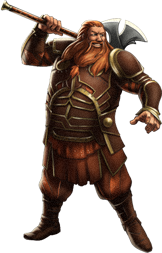 And what are the Warriors 3 without Volstagg the Voluminous? Volstagg will have a Covert Task associated with him. This is a manual process and will take time. The time it will take will depend on the volume of players with a rank difference. 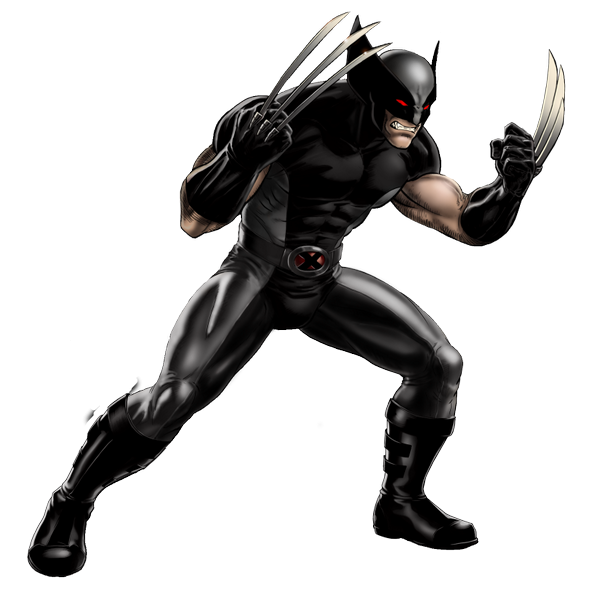 The process will begin with players who placed in Adamantium on 1/27 at 5:15 PM PST followed by all other ranks in descending order. The highest eligible rank between Monday 1/27 5:15PM and Monday 2/3 end of tournament will be honored. Tickets received regarding this issue will be bulk responded in order for support to focus on manually crediting players. If you receive a bulk response but have remaining unaddressed issues, please reply to the ticket with any outstanding concerns. The recent decision to extend PvP Season 13 was made due to an exploit associated with a patch released on 1-23. 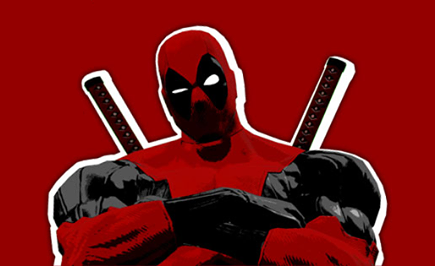 While this patch addressed a number of issues that were impacting PvP, it also unintentionally made Deadpool a significantly overpowered character when socketed with the Empowered Spicy ISO-8. By Monday afternoon it was determined that there would not be sufficient time to resolve this issue and ensure the results of the current PvP were fair to all participants. In order to resolve this situation while maintaining a fair rank and score balance, a decision was made to extend the current PvP Season. We received your feedback regarding this decision and we understand that this caused a high amount of frustration. We have taken the necessary steps to resolve the issue that lead to this decision and we will be awarding all players the rewards associated with the League they had achieved on 1/27/2014 5:15pm PST if this League was higher than their final placement on 2/3/2014. Once PVP Season 13 is over, this process of providing rewards will be manually conducted by support and may take up to several days to credit all impacted players. We apologize for any inconvenience this may have caused and sincerely appreciate your patience and understanding. The recent decision to extend PvP Season 13 was made due to an exploit associated with a patch released on 1-23. While this patch addressed a number of issues that were impacting PvP, it also unintentionally made Deadpool a significantly overpowered character when socketed with the Empowered Spicy ISO-8. By Monday afternoon it was determined that there would not be sufficient time to resolve this issue and ensure the results of the current PvP were fair to all participants. In order to resolve this situation while maintaining a fair rank and score balance, a decision was made to extend the current PvP Season. 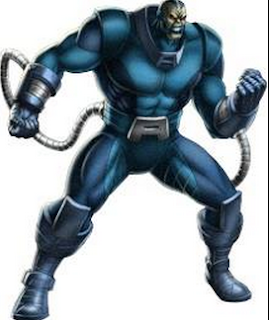 The story will roll in Wakanda, and while it is not stated, you can bet Black Panther is going to play a large role. Master the chapter, and you’ll be the proud recipient of a new suit for Ms. Marvel – The Captain Marvel suit. Luke Cage,is being reworked to be either stronger or more useful. 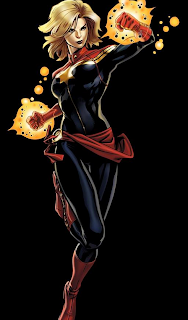 Magik will be getting her alt in 2014. Every crap peace of items you get on roulette are annoying you? Supposedly a system is being put in place to convert those into something better once you collect a certain amount, so save your crap items! Also MAA Produer Woods said that we are getting power armors for limited time in future. Finally, we have confirmation that next will bring us the ability to train our heroes up to level 14. As a shocker, though, Playdom has not yet decided if they will add the ability to train two heroes at once or not. Please share this updates with your allies and leave your opinion below. 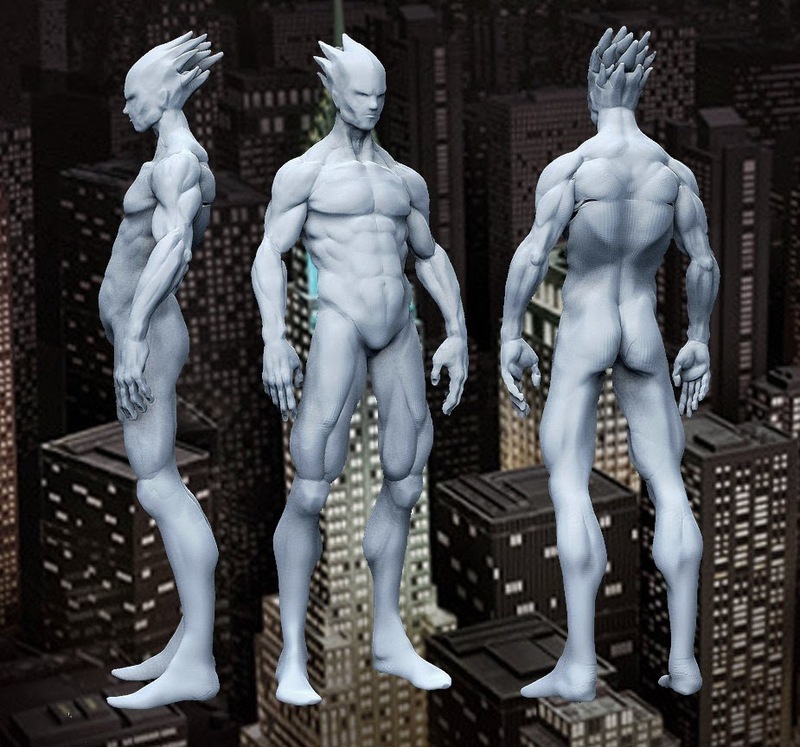 Justin Woods, Producer on Marvel Avengers Alliance announced on twitter that, Spec Op 16 hero reward is Iceman! Agents! You've asked for this cool hero and PD heard you! As a founding member of the X-Men, ICEMAN has been fighting for the peaceful coexistence of mutants and humans most of his life. 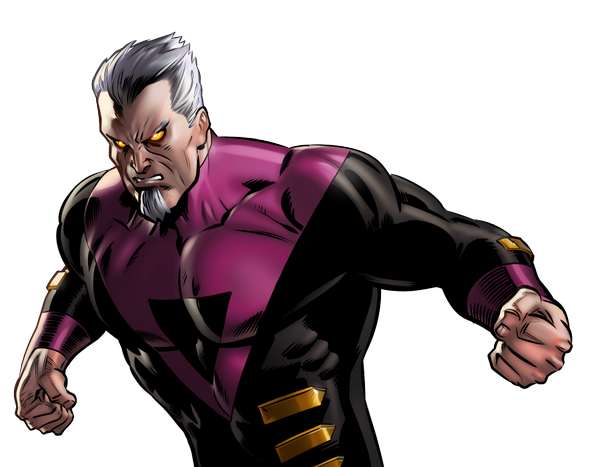 Later, joining groups such as Champions, Defenders, and, later with the founding members of the X-Men, X-Factor, He has always found himself returning to the X-Men. 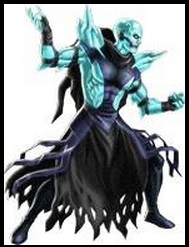 A very powerful elemental, He uses his thermokinesis to create ice shields, freeze enemies, and absorb cold or moisture around himself. Another coolest thing is Spec Ops 16 will see Apocalypse as the villain/group boss. 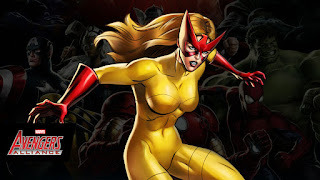 We have a update for Avengers Alliance players now, as we can reveal who the next new heroes will be for Specs Ops 15 and also for PVP Season 13. At the moment, players are working their way through Season 2 Chapter 3 which has been released few days ago and daily dose of Doom has just been released, but more good things are on the way soon. For the next Spec Op 15, we can reveal the next hero as well. 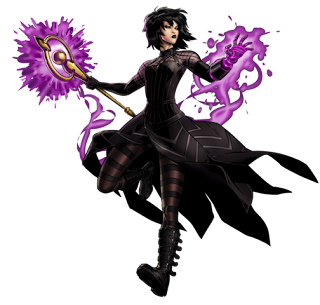 It’s going to be Nico Minoru, who is also known as Sister Grimm. 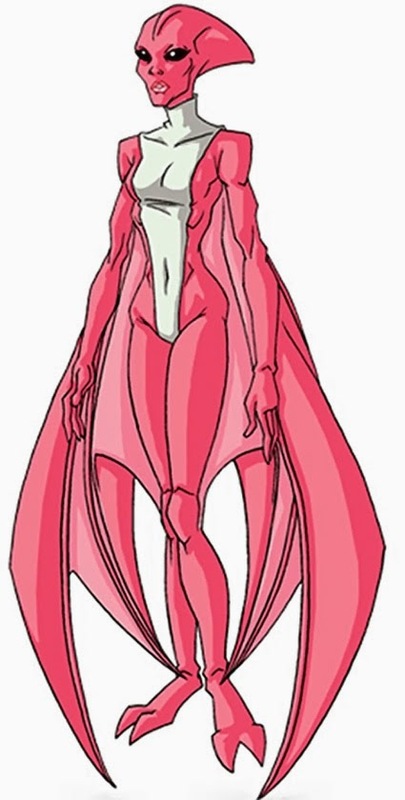 She is probably unknown to most of you, but is a magic-based character who uses abilities with her Staff of One – time to start doing your research. With a new group boss in Spec Op 15 comes a new Lockbox! The Psycho Lockboxes will award Moonstone! Here’s a glimpse at the upcoming Spec Op 15 villain and group boss: Arcade! 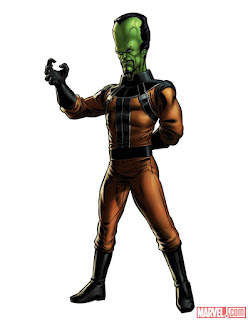 This malicious master of the Murderworld has split the Alliance in half so Agents must pick a side in the fight! 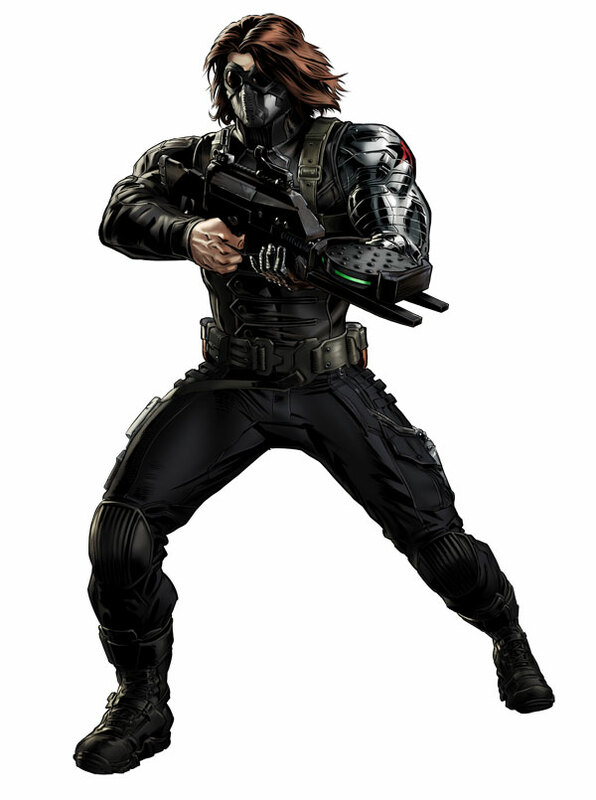 Without any confusion, we can tell you that the next hero reward for PVP Season 13 will be Agent Venom. This character has been a massive request for months, so it’s nice to see Playdom finally give in to demand. Are you excited about this character coming to the game? Give us your reaction below. We identified an issue where some players were not able to attack their group boss even though they qualified for a group boss fight today. While this did not effect their group boss timers and was only an issue for a few hours, we wanted to make it right. We will be extending the Spec Op for 4 more days to Friday 11/29. While some of you may be done with the Spec Op, it gives everyone a chance to go through at least one additional Group Boss cycle with Kurse and get more lockboxes to unlock Loki. 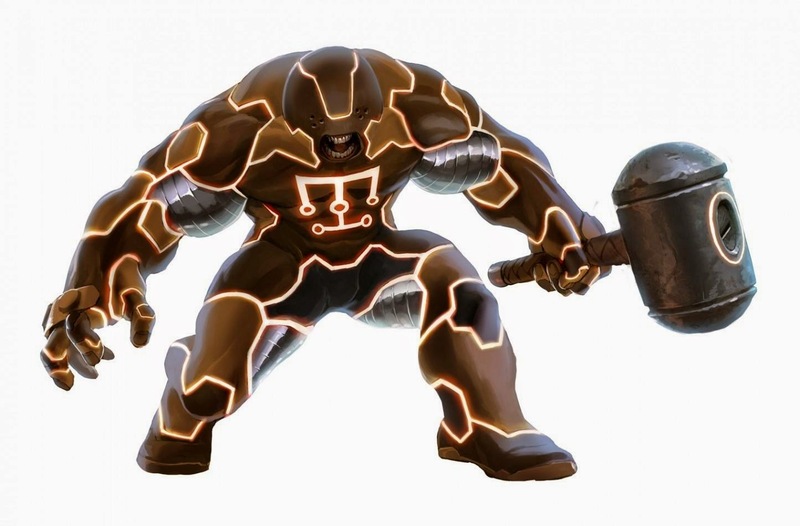 We have also increased the availability of the Mighty Thor Uniform, and Frigga's Hope LE weapon. We apologize for any inconvenience this may have caused in your play.